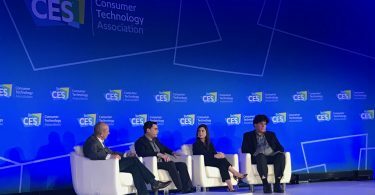 LAS VEGAS — The future of virtual reality lies in creating social VR experiences where people can interact with their friends and loved ones, panelists at a session on the current state of AR and VR said at CES on Tuesday. Jim Malcolm, General Manager at Humaneyes Technologies; Vinay Narayan, Executive Director of VR Product Management, HTC Vive; and Kam Diba, President of Reverge VR discussed the current state of AR and VR, highlighting content and platform challenges at a Research Summit Conference. “Many of us think of virtual reality as an individual, immersive experience that people want to enjoy in their alone time, but there is so much more we can do with VR,” said Jim Malcolm of Humaneyes Technologies. According to research conducted by the CTA, consumers are still confused about what they needed to buy to experience immersive, quality VR. Customer education on the possibilities and use of VR is still low, which needs to change said Meenakshi Ramasubramanian, a Senior Research Analyst for the Consumer Technology Association. “If you haven’t spent more than 10 hours in a VR headset that means that you haven’t experienced real virtual reality. 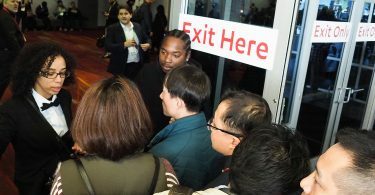 But when you do and realize that you can take a picture, put it in 360 and invite your friends it’s extremely powerful,” Malcolm added. “The biggest challenge we face as content creators is consumer access to high-end headsets and VR devices to experience real VR. 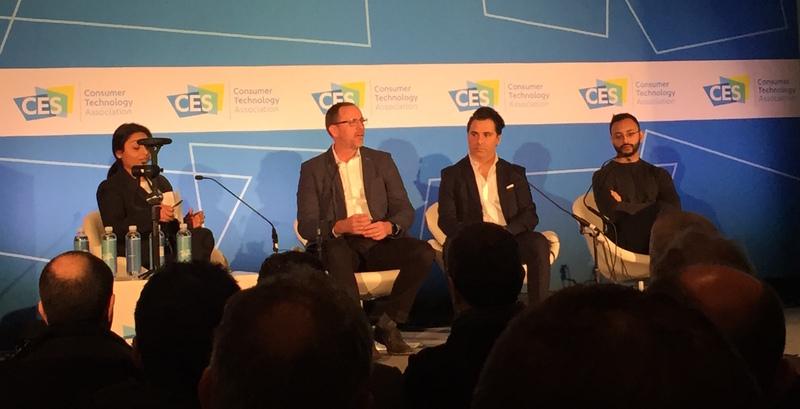 Most consumers watch a 360 video using low-quality devices and that’s an underwhelming experience because they weren’t blown away by what VR can do,” said Kam Diba, Reverge VR. CTA also found that customers chose broadly these five categories to indicate use cases of AR and VR — medical and emergency support, entertainment, shopping, social media and education, and training. The level of favorability for any of these categories was about at an average of 50%. “We’re seeing growth in location-based entertainment, like for example when you’re in an amusement park, movie theatre or an area where you go to specifically try VR you’re in a different mindset and there’s expectation of the kind of content you want to experience,” said Vinay Narayan, VR Product Management, HTC Vive. The challenge though, Narayan added, is when the same VR content is used across platforms. “You have compelling content that in 2D screen just appears lackluster because the audience thinks they’re expecting VR because they don’t know any better. So that’s where awareness about VR is really important,” he said. Apart from awareness and education of customers, VR still faces other barriers on a content and platform level. Content is still expensive to create for VR and creators are, thus, now moving to B2B models to sustain themselves. “We look for companies that need cost savings of personnel and engage with customers who need visual communication to tell a story,” says Diba. Recently, they created a health experience for people who get diagnosed with cancer and want to understand their illness and how is it affecting their body. Through this VR experience, patients were able to see where the cancer cells are replicating, giving them a deeper understanding of their illness. “That’s compelling because it helps doctors explain an illness like cancer better to their patients,” adds Diba. On a platform level, companies like HTC are working on decreasing the barriers to access VR content and lowering the drop-off numbers by making mobile-based VR available to consumers. 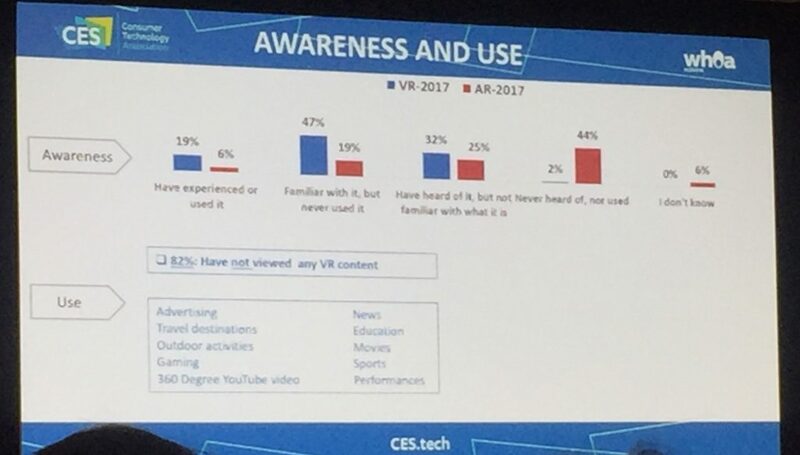 A CTA survey suggests that a customer’s journey of a buying a VR headset is problematic because the excitement of VR tech wears off after purchase if they don’t have access to a steady stream of high-quality VR content. But there are platforms that are changing that, says Narayan, through subscription models of VR content. This is where social VR can solve the problem. “Social is core and should be an underlying layer in all kinds of experience. You can get bored of a platform but not of people interacting with each other through that platform,” said Narayan, on future market possibilities of social VR.